Here comes an affordable lot of land that includes deeded shared beach rights, outdoor pools, club house, many trails and more! A mostly treed in 4 season recreation community with a resort like flavor and association without any HOA fees! The road maintenance is public and is included in the real estate taxes. Community water is available with a hook up fee and there are soil tests availalbe. There are HOA protective covenants to maintain the characteristics of the area. This is a spot to enjoy and invest in perhaps some land to build on later? 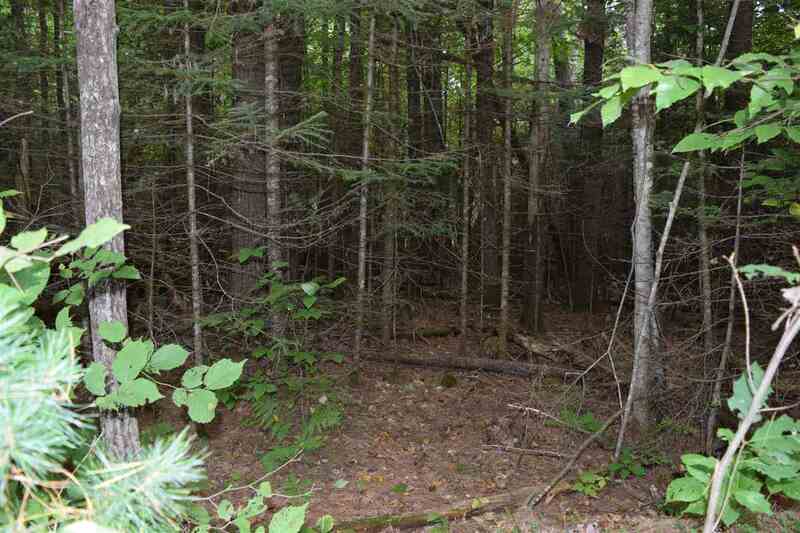 The lot has some dense and some lighter treed in areas and is slight hill with some level area. With a bit of clearing this would make a nice spot for a new build package!